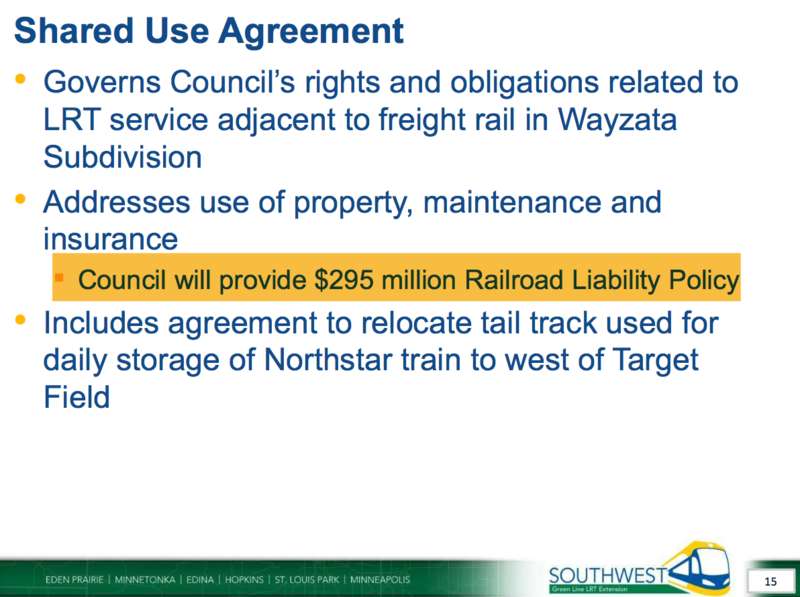 In the last two weeks, our ever-expanding Metropolitan Council announced that it intends to become the owner of a rail corridor in order to facilitate the construction and operation of the Southwest Light Rail line (SWLRT), which would be an extension of the current Green Line. 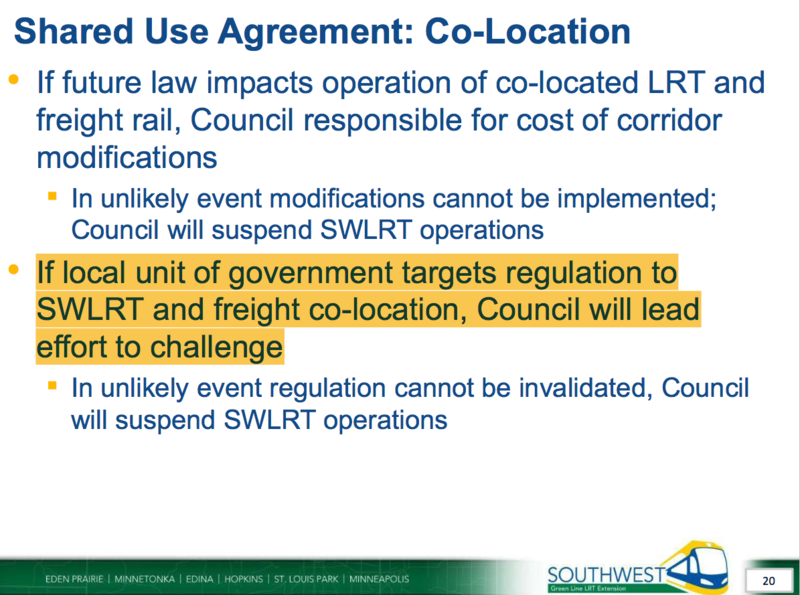 Specifically for the new line the Council would own the rail corridor and operate light rail trains adjacent to freight trains. It seems no task is too big for our uniquely unelected regional authority, which has by far the largest budget and scope of any such organization in the country. So where would that leave us? 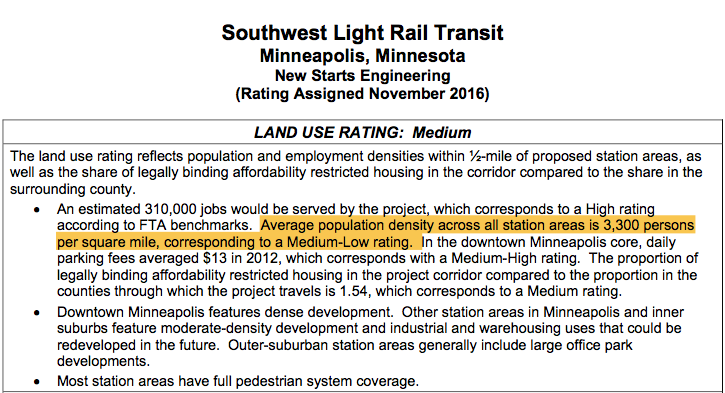 And in terms of injuries, the Met Council once again leads the pack in a dubious way, with an injury rate nearly 50% higherthan the peer group average.